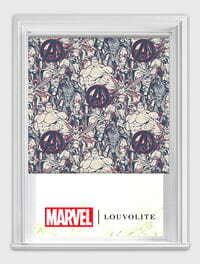 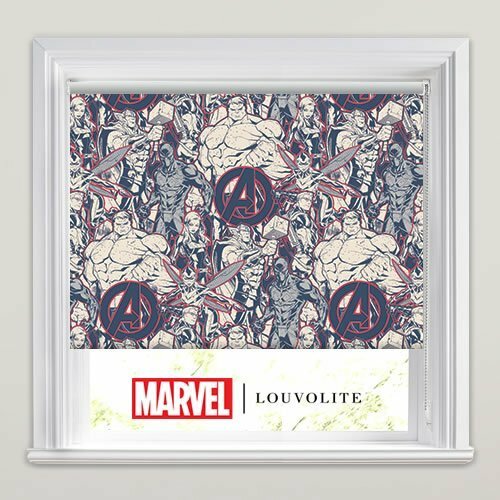 In stylish chic tones of blue, grey and red, your favourite marvelverse characters come to life in this action packed fabric. 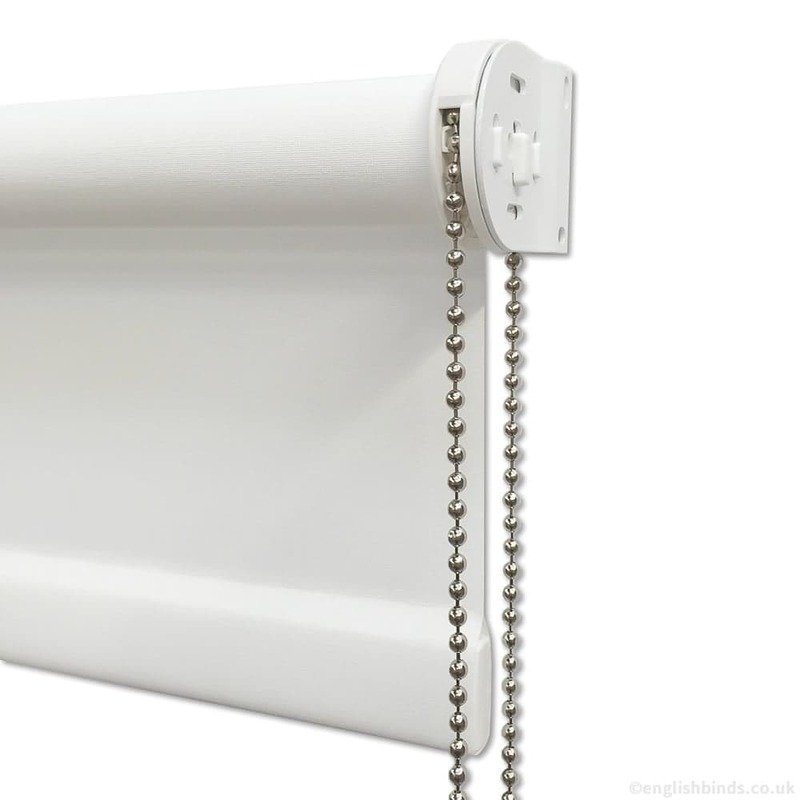 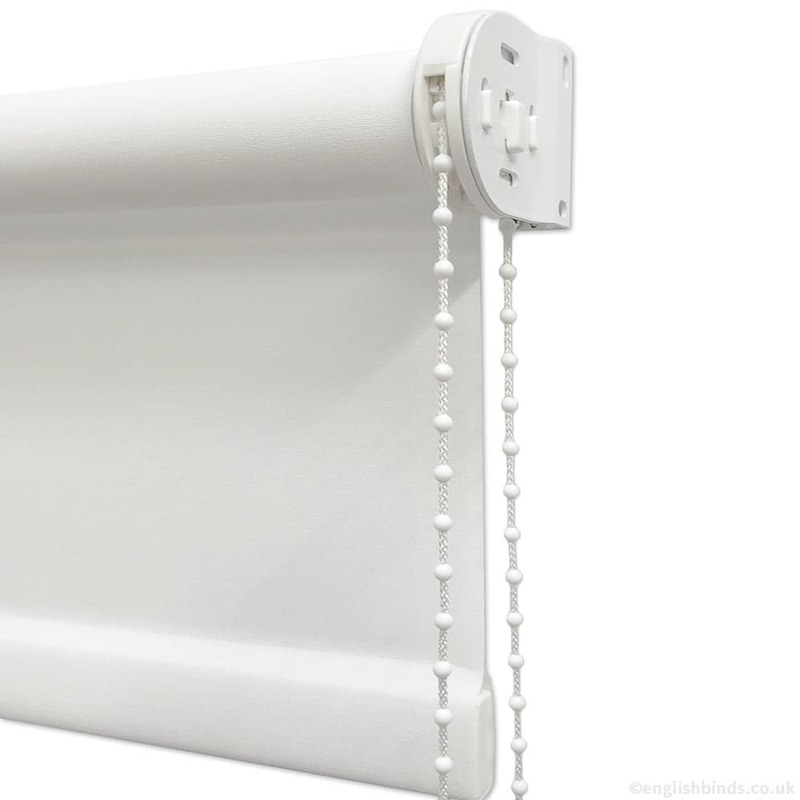 Great for fans of all ages with none of the drawbacks (or roll ups!) 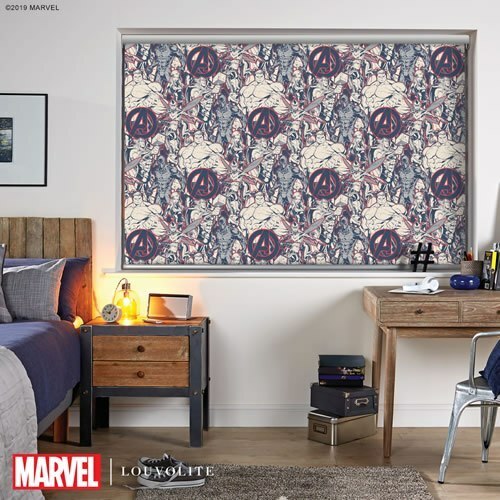 of living life as a super hero. 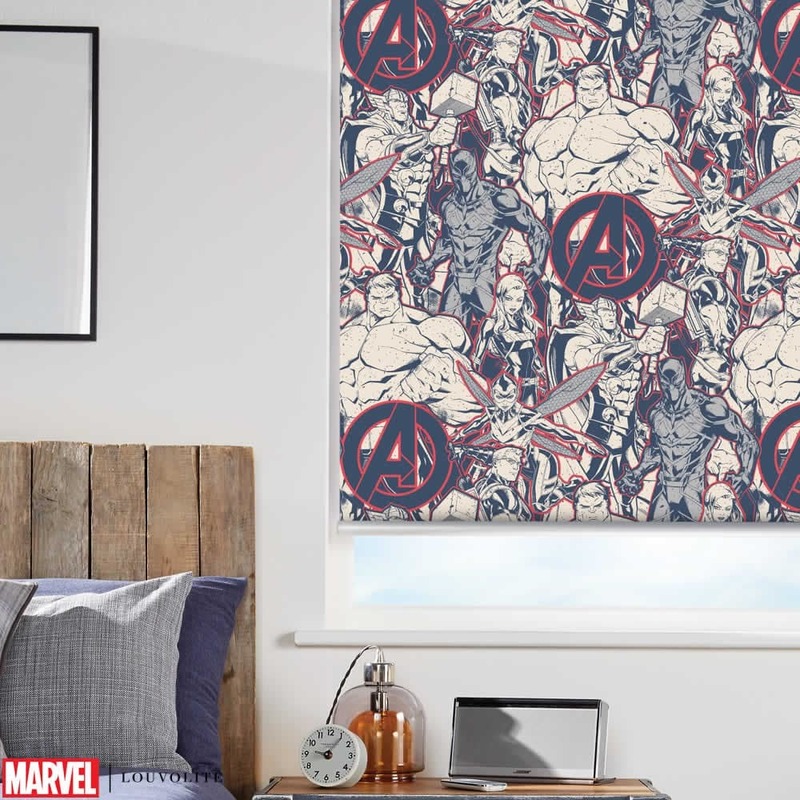 These luxurious blackout roller blinds are the ideal way to bring you favourite Marvel comic book heroes to life at you or your kids bedroom windows.